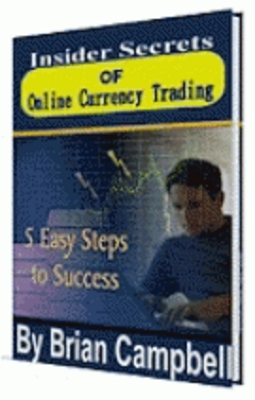 Insider Secrets of Online Currency Trading is one of the most valuable resources you may ever find for Forex trading. Knowledge is the most essential component of your success with online currency trading. This book will supply you with crucial information to help you succeed with Forex investing. You will also learn insider secrets that others are not divulging. The purpose of this publication is to expose little known secrets of Forex trading that can be implemented for free to predict foreign currency price trends. Even if you are completely new to the Forex you probably know that there is a lot of information out there. Get started now by reading this ebook.